Claims anti-ageing products are “scientifically proven” or “8 out of 10 women saw results” are almost falling off the shelf in the beauty aisle. You can pay top dollar for a cream promising to restore your skin to its former glory. But how do you sort the real science from the junk? We’ve looked at claims touted by 9 anti-ageing products and what you should be sceptical of when you next hit the beauty aisle. The science: The company sent us information on the 15 studies mentioned in the ad — most were on skin cells, just 5 were on people and used a placebo. The latter studies found the supplements improved skin appearance in the trial groups, which involved 80 to 200 people. But results were based on dermatologists’ assessments rather than on objective measures, such as wrinkle depth. When we looked at other research, we found a trial of 171 people that failed to record a difference between the supplement and the placebo. The science: In Bio-Oil’s independent trial, assessors analysed changes to 67 participants’ facial wrinkles. Assessors didn’t know who’d applied the oil but objective measures of wrinkle depth weren’t used and there was no placebo. 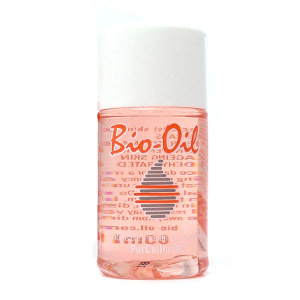 Bio-Oil says a placebo oil isn’t suitable but other skin research contradicts this. The science: The ad contains scientific jargon, but Trilogy’s evaluation simply asked participants to use the cream for 6 weeks and rate its effects. No placebo was used, but the ad’s phrasing may lead consumers to think one was. Trilogy says it will change how research is described in advertising. 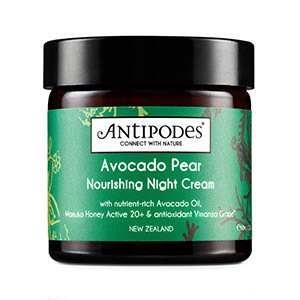 The science: While Antipodes employed an independent evaluator to test its anti-ageing night cream, the trial involved only 10 women and didn’t use a placebo. 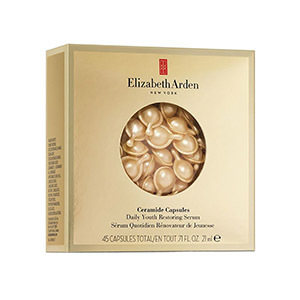 The science: Elizabeth Arden says this test was run by an independent company using “expert ratings” but wouldn’t send any results from the lab or answer further questions. As the test didn’t use a placebo, the results Elizabeth Arden touts in its adverts may be purely psychological. 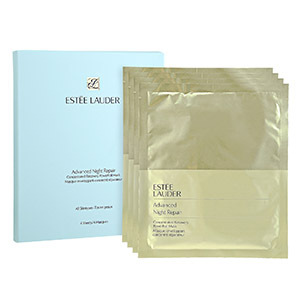 The science: Estee Lauder sent us 2 self-evaluation studies, both involving 100 women; 97% and 99% of participants thought their skin looked better after using a mask. But without the use of a placebo, it’s far from definitive proof. 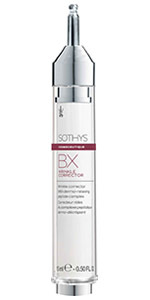 The science: Sothys says this test, using subjects who had received Botox, was done by an independent lab in France and used a placebo. While there’s some indication the product works if you’ve undergone Botox, there’s little supporting its use as an alternative. 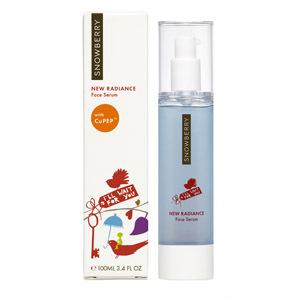 The science: Snowberry sent us the research report prepared by the independent lab for this serum. The double-blind clinical trial used an objective measure (wrinkle volume). While it was restricted to 39 people, a statistically significant difference between the placebo and cream was recorded in a peer-reviewed journal. 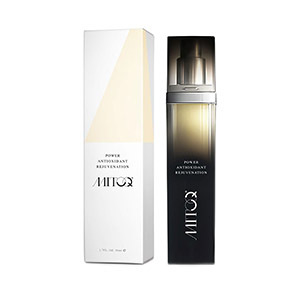 The science: MitoQ sent us a lab test indicating the signature ingredient in the serum was absorbed into the skin. But the only independent study done was small (13 people) and didn’t use a placebo. It has updated its website to make its claims clearer. This means any effects you may experience from using the product could be temporary. Any decent moisturiser boosts the water content of skin, which will temporarily disguise fine lines and wrinkles (in the same way blowing up a balloon smooths its surface). Christchurch Hospital head of dermatology Dr Victoria Scott-Lang says a short-term moisture boost will do little to address the underlying causes of ageing skin. Companies know science sells so they try to drop in respectable-sounding phrases without falling foul of fair trading laws. University of Auckland consumer behaviour lecturer Dr Denise Conroy says using scientific terms, such as “restoration” or “cell strengthening”, is a “way of positioning things as being good for our health – that by buying these products we’re doing something for our health, not our vanity”. Skincare companies typically describe less-robust evaluations as “clinical tests”, “clinical studies”, or stand-alone “trials”. A better term to look for is “clinical trial”. Only a robust gold-standard clinical trial can prove a product will have any effect on your skin, Dr Scott-Lang says. This Latin phrase translates as “in glass” and means the tests were done in a tube or dish containing human skin cells. However, your skin acts a barrier, and has evolved to keep things out. So while the product could theoretically have an effect on your cells once it gets in, an in vitro test doesn’t tell you whether the product will actually make it into your skin in the first place. Instead, look for trials where people have applied a product to their skin and had their lines and wrinkles measured before and after. These tests typically ask every member of a group to use a product and report on any improvements they see. However, if you’ve spent weeks applying a cream and want the product to work, you’re psychologically primed to see a positive effect. Dr Conroy says an unconscious desire to reciprocate may also influence participants. “If we get something expensive for free, we’re much more likely to be positive,” she says. The best trials use objective measurements instead of self-evaluation — for example, measuring the depth of a specific wrinkle before and after. Ads rarely get into this sort of detail — we needed to request test results from companies to find out. This is simply too small a test group to determine what might work for all consumers, Dr Scott-Lang says. We found companies may use just a handful of people in tests. The smaller the group, the more sceptical you should be. Conversely, a test group of a few hundred people can tell researchers not only if the product works but how big an effect it has, provided the study is well-designed. Customers may not be terribly keen to blow hundreds of dollars on a product with a confirmed but only modest or short-term effect on the skin. “The general consensus is there’s not enough evidence to support the claims of many of these products,” Dr Scott-Lang says. Some beauty brands run their tests in-house. However, this runs the risk of biased results. 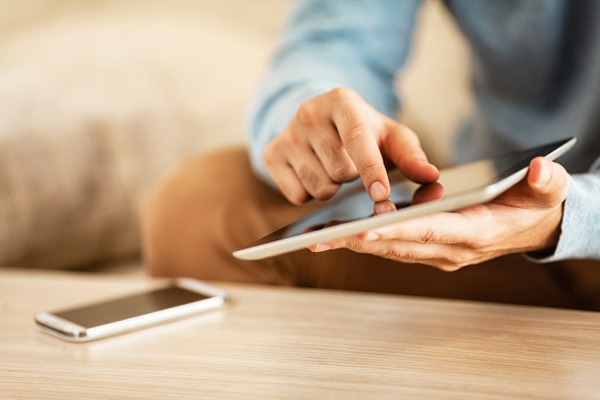 Independent testing should be done by a company with no financial interest in the product. Many of us have heard of the placebo effect. By randomly giving half the participants a sham product that looks just like the real thing, skincare manufacturers can test whether their product delivers on their claims. If the ad doesn’t mention a placebo, it’s safe to assume the tests didn’t use one. Don’t panic — by blind or double-blind, researchers typically mean both the testers and the test subjects have no idea which is the real cream and which is the placebo. This means researchers and test subjects can’t unconsciously favour the real product. However, we’ve seen the term used by some companies to describe tests without placebos, which risks misleading consumers. Any clinical trial published in an independent, reputable journal is scrutinised by other experts who will highlight flaws. It also means you can read the results for yourself. If you want an anti-ageing treatment with science that stands up to scrutiny, you’ll need a prescription from your doctor for retinoic acid. 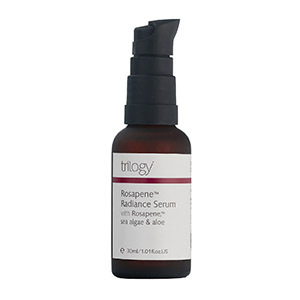 The US Food and Drug Administration scrutinised multiple clinical trials involving hundreds of patients, and found retinoic acid creams can alleviate fine lines, though not larger wrinkles. This shows even validated treatments only provide modest results at best. There’s also a downside: retinoic acid cream can leave you more susceptible to sunburn. Do you know your skincare facts? Take our quiz to find out! Answer: The term may be meaningless. Why: Scientifically formulated is one of several buzzwords (such as “patented” or “breakthrough”) used by skincare companies. These sound impressive but are no guarantee the product will actually improve your skin. Answer: The effects of the serum may be temporary. Why: Any decent moisturiser will boost the water content of your skin, which will temporarily disguise fine lines and wrinkles. 3. All ingredients in anti-wrinkle creams will be absorbed into your skin. Why: The skin is a barrier and has evolved to keep things out. Even the tiniest particles may not cross through the skin’s outer layers. Therefore, skincare companies need to determine which ingredients in their products the skin does absorb and which it doesn’t. 4. What is an “in vitro” test? Answer: A test where the product is added to skin cells kept alive in a dish. Why: “In vitro” is a Latin phrase and translates as “in glass”. It means the product has been tested in the lab but not on a real person. 5. What do dermatologists say about in vitro tests? Answer: They don’t provide good evidence the product is absorbed into the skin, and so aren’t a reliable indicator it will improve your skin. Why: Dermatologists advise consumers to look for tests where a product has been applied to a person’s skin, and their wrinkles measured before and after. 6. If the advert says an anti-wrinkle cream improved skin “better than a placebo” in a 6-week test, what does this mean? Answer: Half the participants in the research were give a fake product to use during the 6 weeks, while the rest used the real thing. Everyone was tested to see if their lines and wrinkles had improved. The anti-wrinkle cream performed better than the fake product. Why: The placebo effect was first discovered in the 18th century. Researchers know a fake treatment (such as a sugar pill) can significantly alleviate symptoms. To demonstrate a product’s efficacy, it must significantly outperform a placebo — in the case of skincare, a fake cream. 7. A self-evaluation study is a good way to test skincare products. Why: These tests ask people to use a product and then survey them on any improvements they see. Self-assessments are subjective and participants may be primed to see positive effects that aren’t really there. 8. 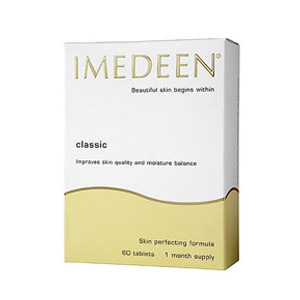 Of the following, which sample size would give you the most confidence in the efficacy of a cream or serum? Answer: A trial with 300 people. Why: A trial with 10 people is too small to determine what might work for all consumers, so studies of this size deserve your scepticism. A trial of 30 people would be an improvement, but is still relatively small. Conversely, a group of 300 is large enough to give you some confidence in the results, provided the trial is well-designed. Several trials showing consistent results would be even better. 9. Which of the following means the product has been tested to independent standards? Why: There are no standard definitions for claims such as “dermatologically tested” or “hypoallergenic” and they don’t mean much. Products carrying these claims may also contain ingredients, such as fragrances and preservatives, which can cause allergic reactions in some people. Why: Cosmetics are required to comply with the Cosmetic Products Group Standard, administered by the Environmental Protection Authority (EPA). The standard prohibits the use of certain ingredients and sets limits on the use of others. But the EPA doesn’t test products before they arrive on shop shelves.